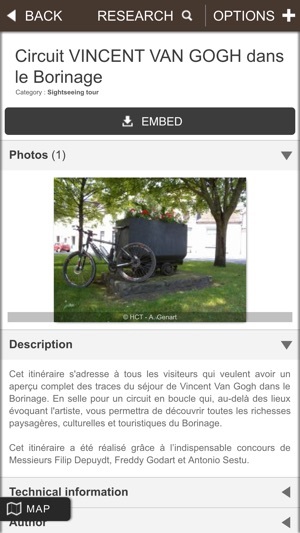 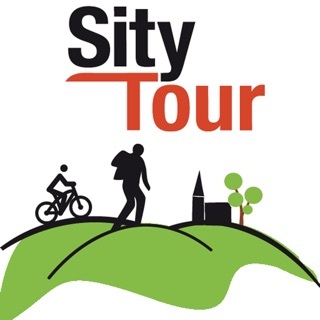 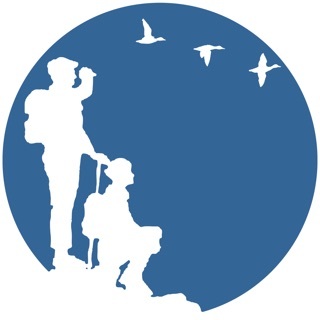 Download tourist routes to your mobile and explore Hainaut’s natural riches and fantastic heritage. 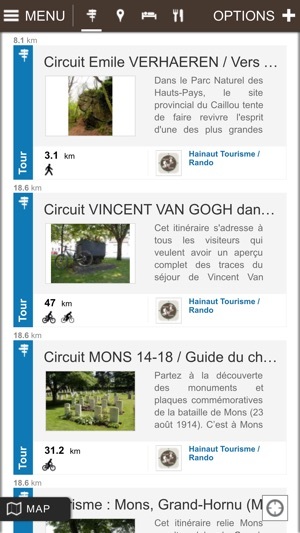 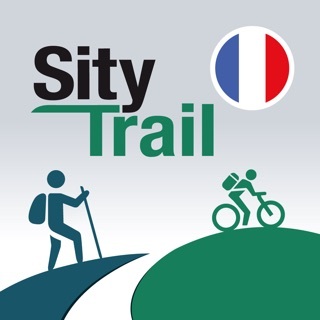 With this app, your GPS-enabled mobile can guide you along the tourist routes selected by Hainaut Rando in real time. 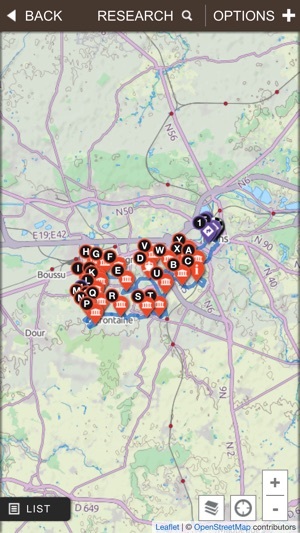 All the different accommodation, restaurant and attraction options are included in the app.